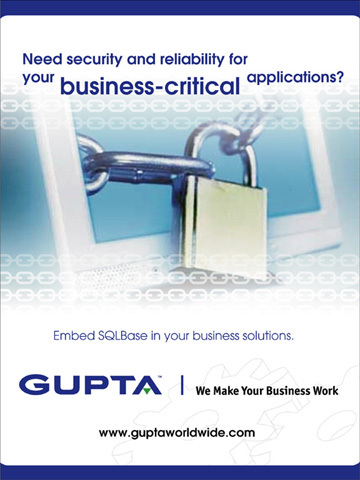 Gupta Technologies is a software developer. 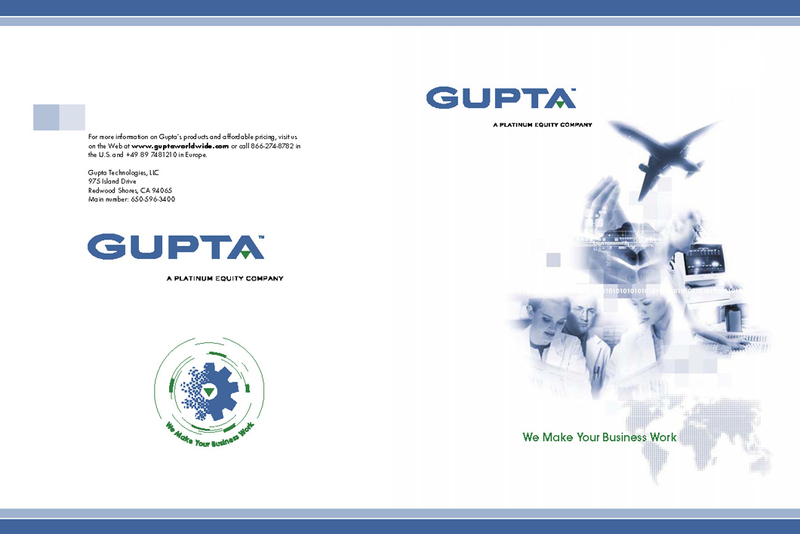 I designed their corporate folder which contained several sell and background sheets. Included in this corporate promotion was a set of posters and an invite to their conference. 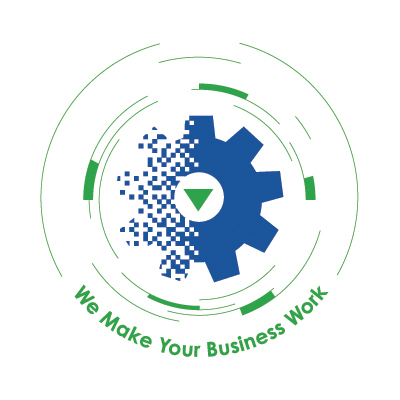 I also designed this “We Make Your Business Work” tagline logo piece that was applied to many elements including T-shirts.